Our search engine & mobile friendly PA-DSS compliant eCommerce systems are feature rich and very robust. Unlike GoDaddy and other eCommerce solutions, we give you the tools to build your online empire without charging you for the number of products you have in your store. Running a brick and mortar too? 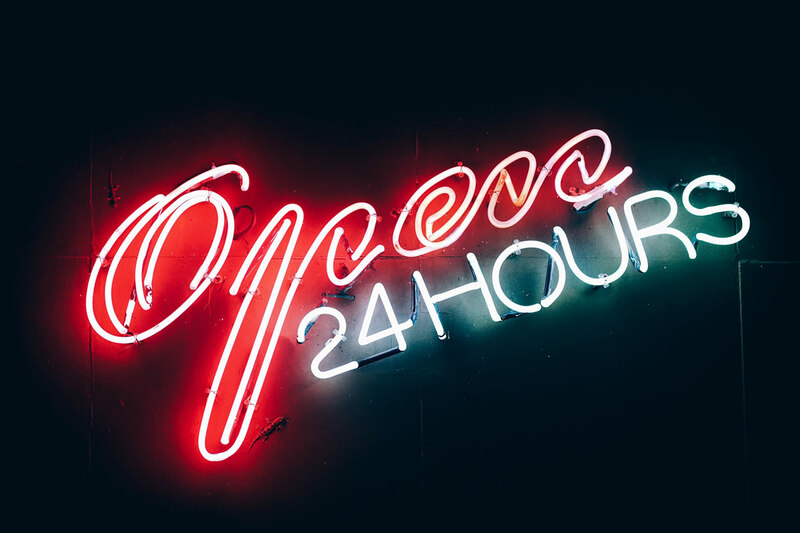 With our solutions, you can have your online store and your brick and mortar working seamlessly without all of the extra efforts of double duty. Our eCommerce platforms are completely customizable for entrepreneurs everywhere. Go beyond the confines of traditional eCommerce solutions, and be limited only by your own imagination. Dependable Platform: Our system is built on WordPress, the software that runs more than 30.4% of the web. Regularly audited by Sucuri, an industry leader in security, you’re in good hands. Modular Design: Our system features lean coding so you can add just the options you want. It’s also made to work alongside popular WordPress plugins, so you can enjoy many additional robust features that are supported by a large community of developers. 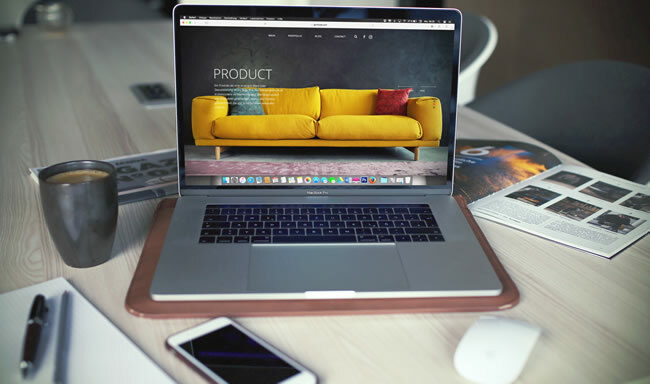 Sell Virtually Anything: From physical products and digital downloads to subscriptions, content and even appointments, you can sell anything with our platform. No Limitations: We can modify and customize anything and everything to fit the way you want to do business. Because you have complete control, you can add unlimited products and users, and take unlimited orders. Video Tutorials: We create custom video tutorials that cover everything offered in our eCommerce Platform. This makes it easy to learn and refresh your memory if you haven’t performed a particular task in a while. Create a stunning store where customers can find what they want! 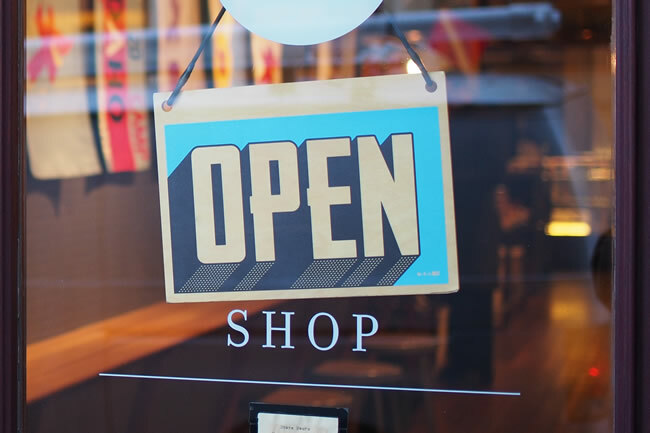 A successful sale starts long before someone clicks “buy.” Create a store as unique as your brand and create a special experience for navigating your products, content, and site. Something that plagues brick and mortar store owners who also sell online is the age-old task of trying to keep up with inventory. Whether you’re a mom and pop startup or an established retailer, it’s important to have one system that allows you to track your inventory and sales. When you’ve got a line of customers waiting, each second can feel like an hour, your Point of Sale system needs to respond instantly.